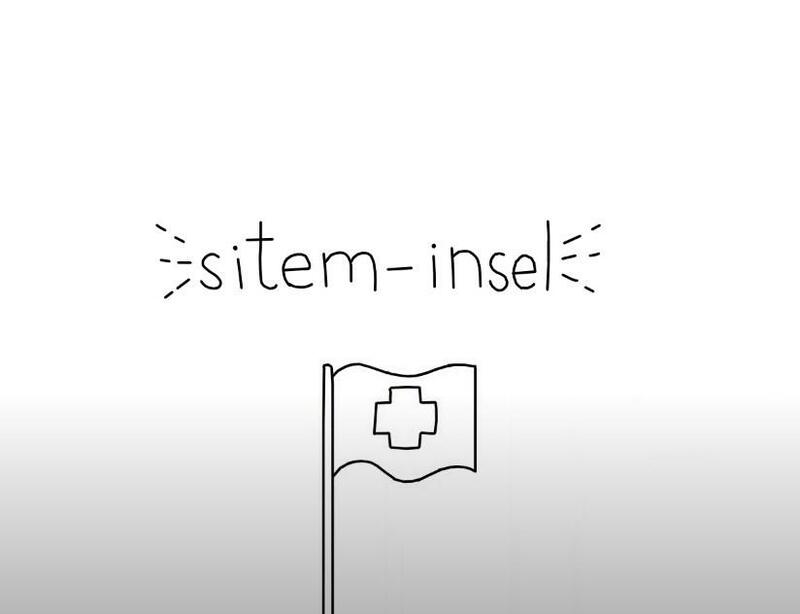 sitem-insel – the Swiss Institute for Translational and Entrepreneurial Medicine in Berne – was created to establish, operate and develop a National Center of Excellence that assists in the transition from research findings or prototypes to marketable products. It is organized as a non-profit public-private partnership. sitem-insel School offers university-level education taught by professors and lecturers from academia and industry. sitem-insel Enabling Facilities provides infrastructure to foster cooperation between industrial partners, basic science, and clinic. 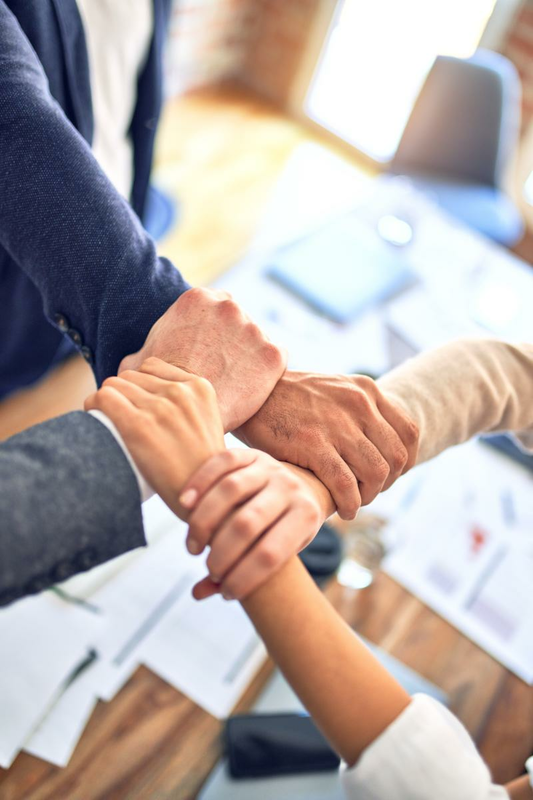 sitem-insel Promoting Services facilitates the path from invention to successful commercialization by shaping and optimizing regulatory processes. 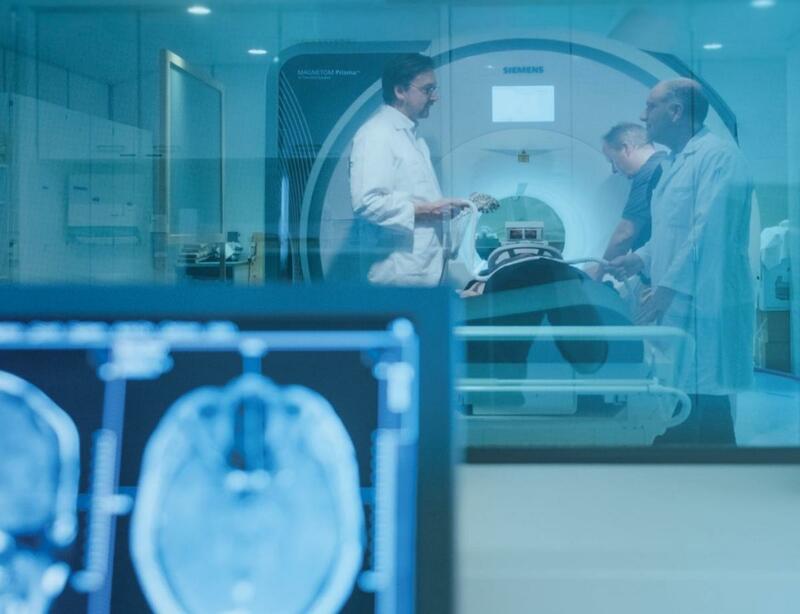 Translational medicine deals with the transition from new findings and products from industrial development and basic research to clinical application. This process-oriented discipline professionalizes the interaction between industry, universities, clinicians, regulatory bodies and investors. sitem-insel is an independent, non-profit public-private partnership with the legal form of a public limited company. Government funding of appr. CHF 50m has been approved for the start-up phase. Subsequently, sitem-insel will be financially independent. During the MDR Readiness Day, manufacturers will have the opportunity to exchange ideas, answer open questions themselves and find out important discussion areas for them in the areas of development, technical documentation, registration, and market surveillance. Topics to be analyzed in depth by industry representatives will be dealt with in the subsequent MDR Support Panel. Own-brand-labeler (OBL), manufactures using hazardous substances, manufacturers of combination products or software developers will face many new challenges with the new MDR. Find out what you need to pay attention to in your products. Conventional pacemakers have batteries which are responsible for the power supply of the device. These batteries have a finite energy storage capacity, which is why pacemaker generator changes are frequent due to battery exhaustion. Pacemakers without batteries are therefore highly desirable. Reoperations and resulting complications can thus be avoided. 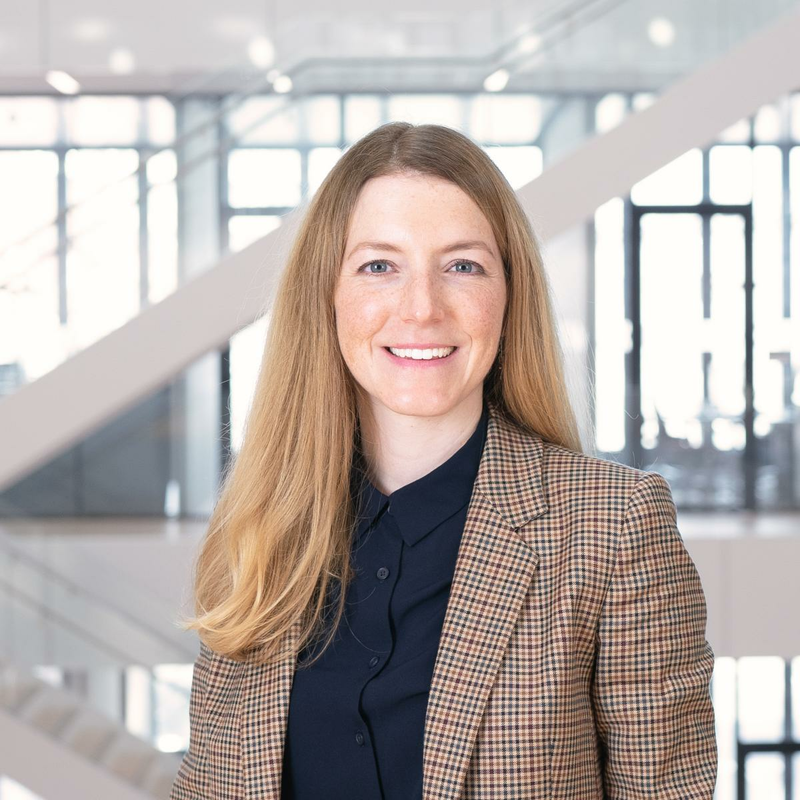 The following article by among others sitem-insel employee Dr. Adrian Zurbuchen gives an insight into the research and development activities in the field of battery-free pacemakers.